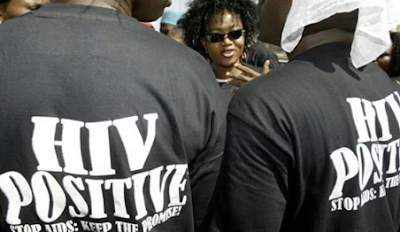 The Executive Director of Nasarawa State Aids Control Agency (NASACA), Zakari Umar, said 54 babies delivered between January and September in the state tested positive to HIV. Mr. Umar made this known on Thursday in Lafia, the state capital in an interview with the News Agency of Nigeria (NAN). He said out of the 1,194 pregnant women who keyed into the Prevention of Mother- to- Child Transmission (PMTCT) HIV programme in 2017, 54 of them transmitted the virus to their babies. Mr. Umar explained that cases of transmission recorded were due to lack of adherence to medical advice and refusal to take prescribed drugs. According to him, the case of mother to child transmission of HIV in the state has reduced over the years due to sensitisation and other preventive measures taken by stakeholders.